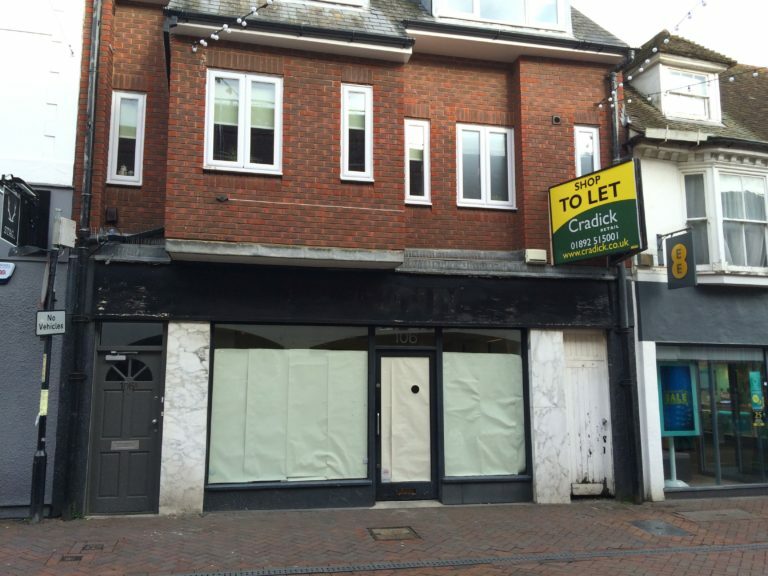 A Client recently called upon DMP to inspect a former hair dressing salon on Ashford High Street. On instruction, a Terminal Schedule of Dilapidations was prepared for the landlord. Which has now been served for agreement between landlord and outgoing tenant.